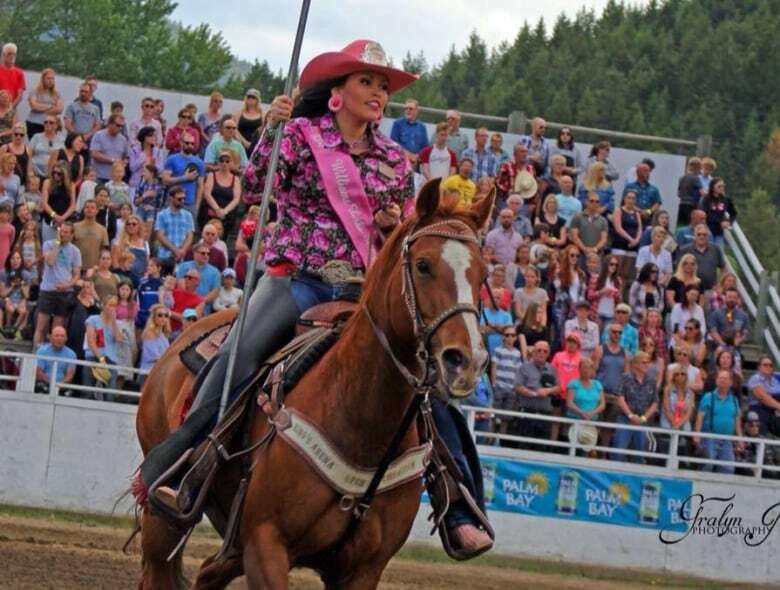 When Kaylee Billyboy was younger, she didn’t exactly dream of becoming Miss Canada Rodeo Queen. When Kaylee Billyboy was younger, she didn't exactly dream of becoming a rodeo queen. While in Grade 11, Billyboy ran for Miss B.C. High School Rodeo. She says she really enjoyed it but decided to hang up her pink cowboy hat. "I told everyone I was never going to run for queen again," said Billyboy, laughing. However, her retirement was cut short when she ran for the Williams Lake Stampede Queen, which she won. As part of her reign, Billyboy had the opportunity to travel and says that's what hooked her. "I got to experience things that I probably never would've gotten to experience in my life," she told Daybreak Kamloops host Shelley Joyce. Now, Billyboy is preparing to add another title to her collection: Miss Rodeo Canada. As the only contestant from B.C., she'll compete against five other women from across the country at the end of October. What is Miss Rodeo Canada? Miss Rodeo Canada is a four-day pageant that's been in existence since 1955. Six finalists will compete in different categories to eventually win the coveted title. A written exam and personal interview. Once the queen is crowned, she will then represent the Canadian Professional Rodeo Associations at events around North America, as well as Australia. Which is why Billyboy is busy brushing up on Canadian rodeo history. "You're an ambassador for the sport. You want to be able to answer any questions people have," said Billyboy. Billyboy's mother, Bridgette Peel, says it's been incredible to see the community of Williams Lake pitch in to support the Rodeo Queen programs and give many of the girls the opportunity to compete and travel through sponsorships. And Peel says she's been able to watch her daughter grow throughout her reign as Williams Lake Stampede Queen and in preparation for Miss Rodeo Canada. 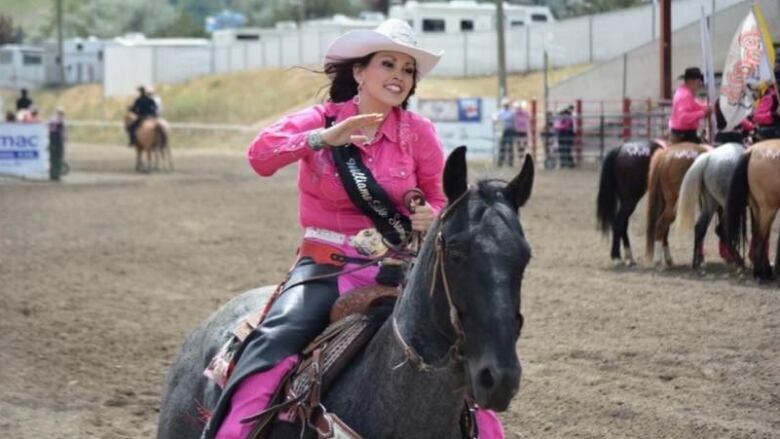 "She's putting forth all sorts of efforts to make sure that she's ready and prepared for that [the Miss Rodeo pageant] and the dedication just makes a momma proud," said Peele. The pageant begins Oct. 30, 2018, in Red Deer, Alta.